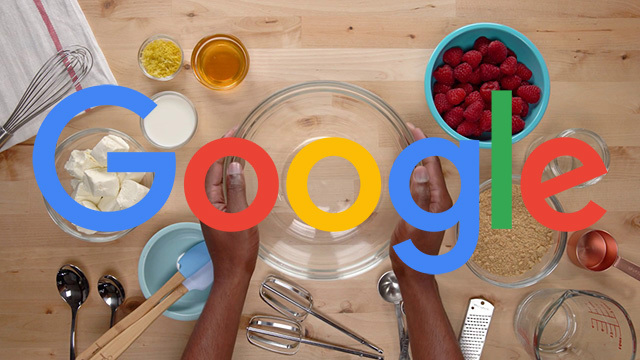 Google announced, as I covered at Search Engine Land, new recommendations for recipe structured data properties. Now, if you want to be included in Google Assistant or Google Home, you need to use the recipeIngredient and recipeInstructions properties. This way, Google can read off the instructions step by step, in an orderly fashion. Google said they "added more guidance for recipeInstructions. You can specify each step of the recipe with the HowToStep property, and sections of steps with the HowToSection property." Videos: Show users how to make the dish by adding a video array. Category: Tell users the type of meal or course of the dish (for example, "dinner," "dessert," "entree"). Cuisine: Specify the region associated with your recipe (for example, "Mediterranean," "American," "Cantonese"). Keywords: Add other terms for your recipe such as the season ("summer"), the holiday ("Halloween," "Diwali"), the special event ("wedding," "birthday") or other descriptors ("quick," "budget," "authentic"). Recipes in the search results have been around for a couple years but this helps your recipes get into Google Assistant results.